We’re excited to announced that Indiecan Entertainment has picked up the Canadian distribution rights to Mourning Has Broken with a theatrical release set for this winter. Avi Federgreen, Head of Indiecan had this to say about the acquisition: “I am delighted that Indiecan gets to work with the Butler Brothers on the release of MOURNING HAS BROKEN. Like I always say to filmmakers across the country, “NO IS NOT AN OPTION”, and after seeing what these guys did with what little they had, I knew immediately we were meant to work together! I hope this is just the beginning of a great filmmaking collaboration.” Below is the official announcement in Playback Magazine. Mourning Has Broken had it’s Canadian Premiere at the Calgary International Film Festival to much critical acclaim, including this fantastic review from Beatroute Magazine by Philip Clarke and culminating in a distribution deal for the film with Indiecan Entertainment, who plan on a winter 2014 theatrical release in Canada. 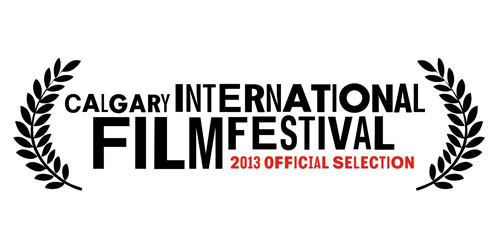 All in all a great way to kick-off the film festival circuit! Stay tuned for where Mourning Has Broken will be screening next as it travels across North America and abroad. CHECK OUT WHAT WE’VE BEEN DOING! For those that missed First Round Down during the summer it will be back in October on Superchannel FUSE to set your screen on fire!